Composed of 2 rooms for a surface of 52 m2, our suites are mini-apartments where you will directly feel like home. Large and bright bathrooms with shower and jacuzzi complete the experience. Benefit from an in-room Nespresso coffee machine, complimentary bottled mineral water, free wifi and free car parking. 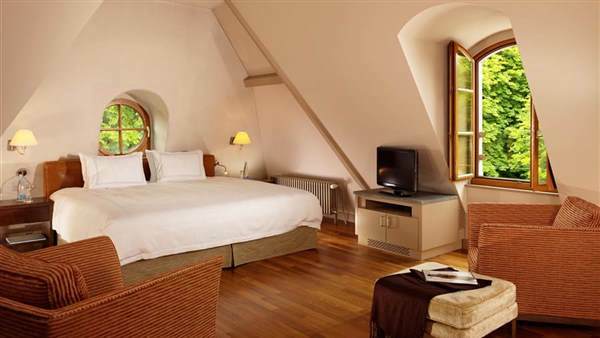 Composed of 2 rooms for a surface of 52 m2, our suites are mini-apartments where you will directly feel like home.